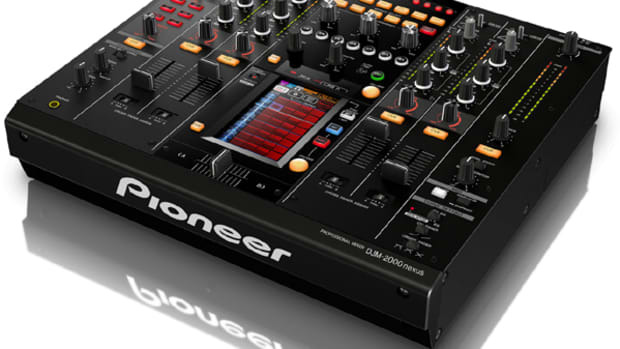 Pioneer DJ has just revealed the newest in their lineup of Mixers earlier today. 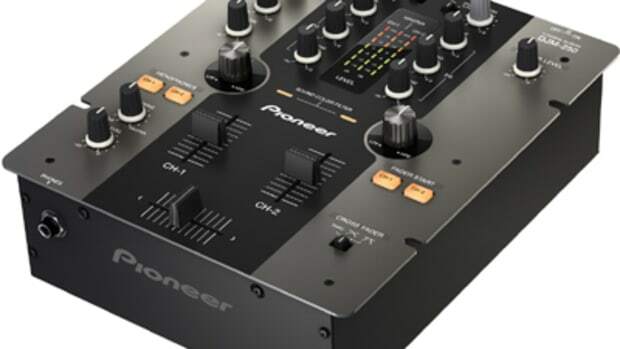 The Pioneer DJM-750MK2 is a new four-channel DJ mixer that includes lots of features from the flagship DJM-9000NXS2 while still coming in at a more affordable pricepoint. 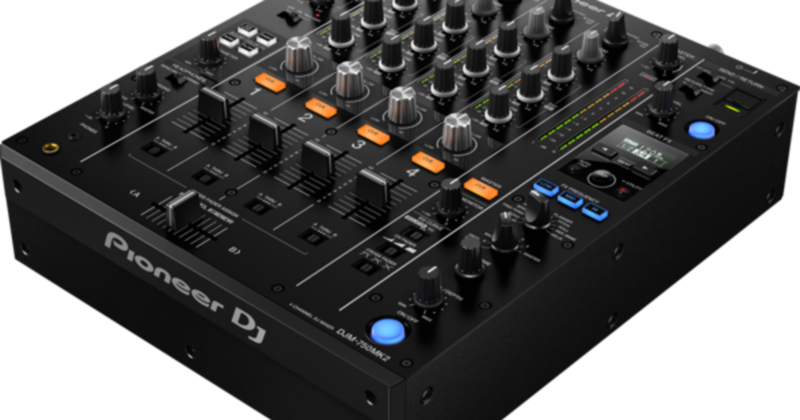 The Pioneer DJM-750MK2 has four sound color effects, 12 beat effects, Low/Mid/Hi Beat effects EQ, USB effects send/return, Rekordbox DVS soundcard, a Magvel Crossfader, and lots of inputs and outputs to work with any setup. 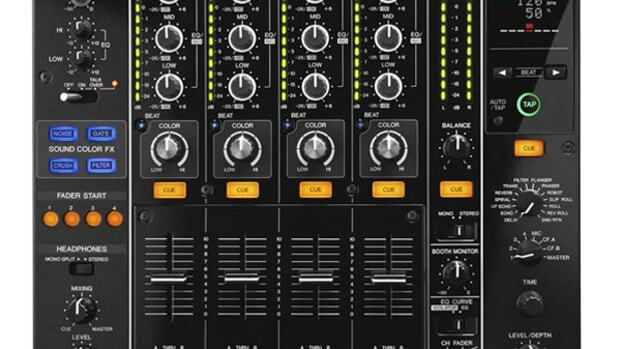 This mixer sits nicely in the new Pioneer DJ lineup right in between the 9000NXS2 and the new 450. 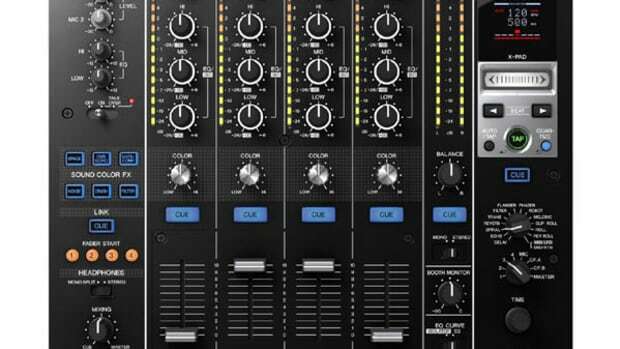 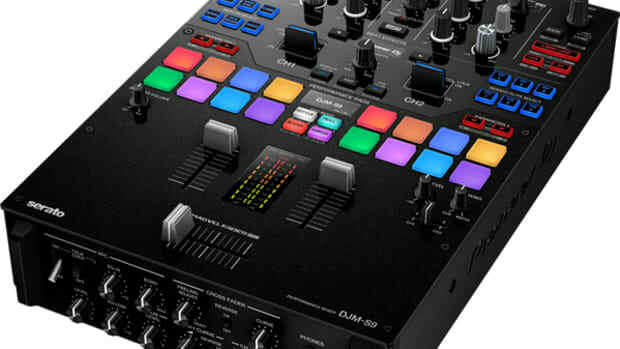 It&apos;s possibly the perfect mixer for an aspiring club DJ as it will only cost about $1200 but has most of the features and layout that all the big venues have installed. 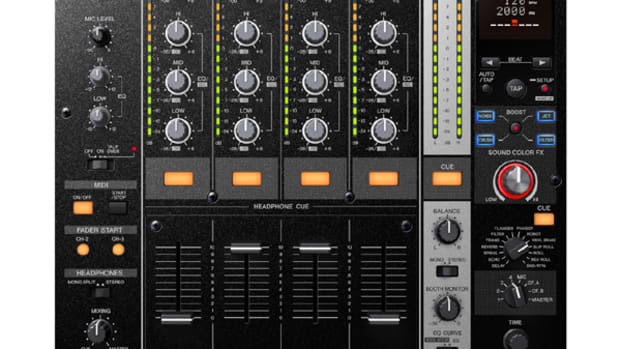 Check out the full promo video and press release below and stay tuned for the full review!